“Resort Ready Style,” the subject line reads. 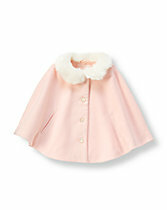 Another day another email from the retailer Janie and Jack, a manufacturer of high-end baby and children’s clothing. 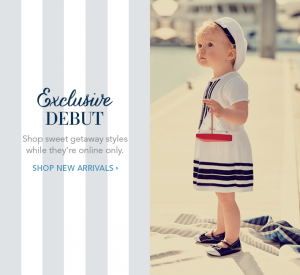 “Exclusive Debut: Be first to shop coastal looks just right for a sunny escape.” A photo of a small white boy, maybe 4-years old, accompanies this caption. He wears red khaki shorts, a blue shawl neck sweater, lace-up shoes sans socks, and what looks to be a pair of Ray Ban sunglasses. He’s cute, with his blonde hair swept to one side, a toothy grin, and leaning casually against the side of a wooden sailboat. It’s December, so I’m not sure who is getting away with a sockless coastal vacation in the Northeast. But what I find so interesting about Janie and Jack—and other children’s retailers like it—is its codification of “taste,” association with leisure, and representation of children as small adults. By the time we are adults, we usually understand our taste as something that reflects our personal preferences, our supposed and somehow inborn orientation to style. 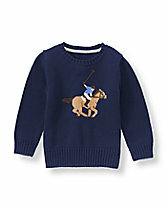 Examining the marketing and sale of children’s clothing, however, makes it clear that we are acculturated into style; children, after all, are not purchasing their own Fair Isle sweater pants. Pierre Bourdieu was a French Sociologist who, in his book on Distinction, developed the concept habitus to describe the social origins of taste. It’s a way to see inequalities in our relationships to cultural artifacts and activities and on our bodies. For example, while the ability to purchase a $119 wool suit blazer in size 3-6 months requires economic privilege, easily imagining and desiring to see one’s baby in it also reflects a long held class location and taken-for-granted world of pleasure and pomp. Importantly, Bourdieu notes, taste leads to distinction, by which we rank people according to “highbrow” vs. “lowbrow” or “classy” vs. “trashy.” Social hierarchies, then, are reflected in and essentialized through the development of taste over our lifetimes. Don’t get me wrong, these kid models are beautiful. 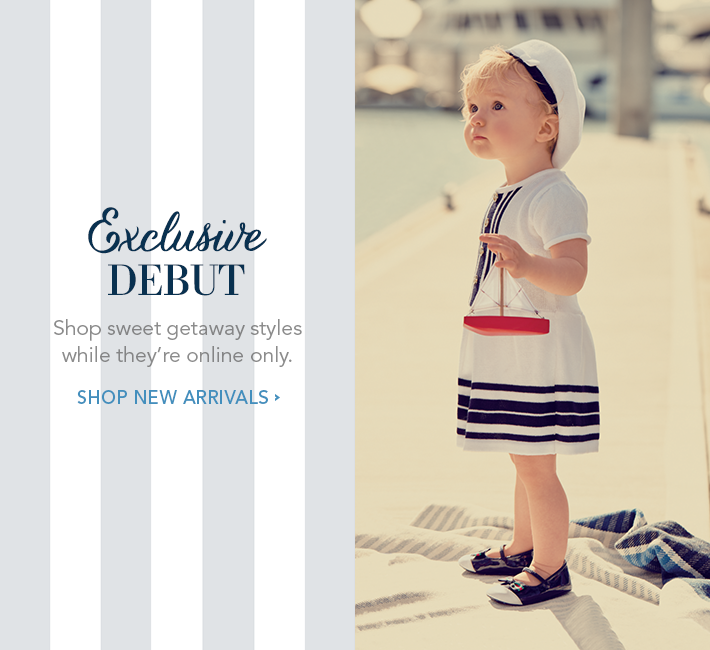 And I receive daily emails from Janie and Jack because I popped for a $72 sweater and beret for my daughter before she was born (which we forgot to put her in before she was too big for them!). I figured she could wear the outfit to meet her Great Uncle, who is an antique dealer and interior designer. I almost went for the orange dress with a Hermès print, instead. My ability to recognize Hermès and to buy the sweater and beret say something about my introduction to high-end fashions and financial means. But the feeling that my daughter would better reflect her Uncle’s style in a beret says something about my lack of membership to and attempt to pass in a particularly classed group that demonstrates a fastidious pedigree. There is more to say here about the social significance of the children’s clothing market, especially in regards to race and gender, as well as to conceptions of children as small adults or people-in-progress. As we peer through shop windows, relate to fashion models and mannequins, and to others who do and do not share our tastes, Bourdieu’s lesson about ingrained orientations to representations of class are as relevant as ever. For more on style, class, and inequalities, see Barber’s article on The Well-Coiffed Man: Class, Race, and Heterosexual Masculinity in the Hair Salon and chapter on “Styled Masculinity: Men’s Consumption of Salon Hair Care and the Construction of Difference” in Exploring Masculinities, edited by C.J. Pascoe and Tristan Bridges.